For the latest in our Classic Cocktail series, we’re showing you how to make a Paloma cocktail! Palomas are a traditional drink in Mexico with the main ingredients being grapefruit and of course, tequila! Although it’s not exactly known when the Paloma was created, it’s speculated that refreshing summery drink is from the 1800’s! 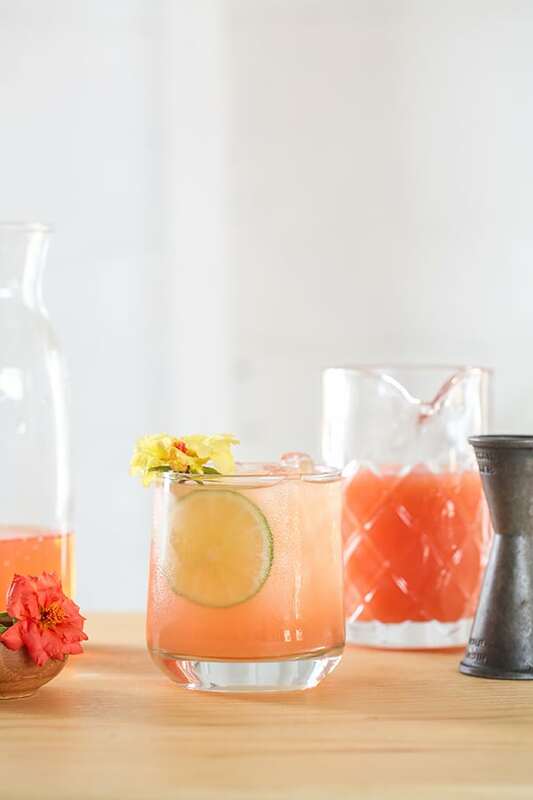 There are a few ways to make a classic Paloma recipe, but our favorite way is using a little grapefruit soda and grapefruit juice, along with lime and tequila. 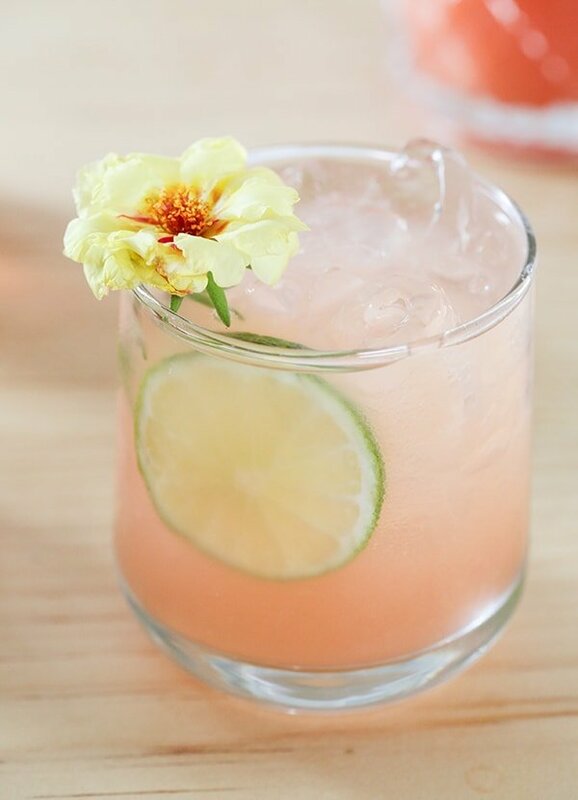 And we couldn’t resist adding a little charm, so we garnished our Paloma with a flower! 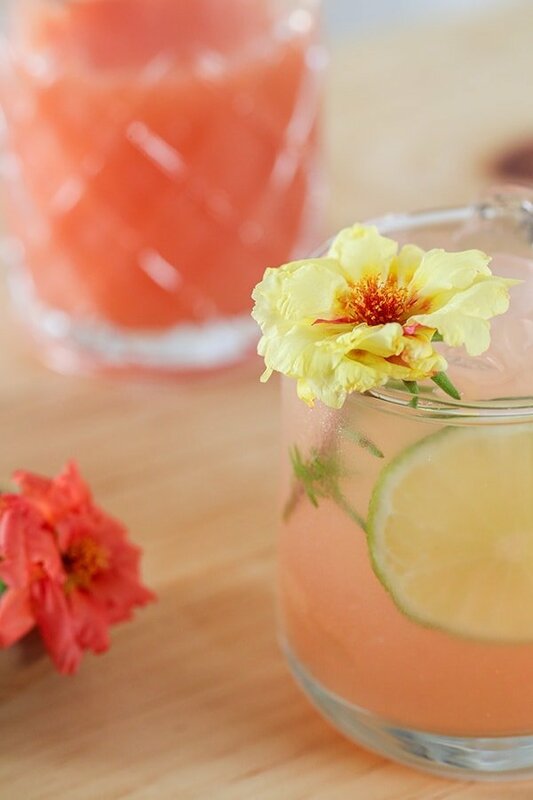 Add the tequila, fresh squeezed grapefruit juice and juice of one lime wedge in a glass. Fill with ice to the top and then top off with sparkling grapefruit soda.